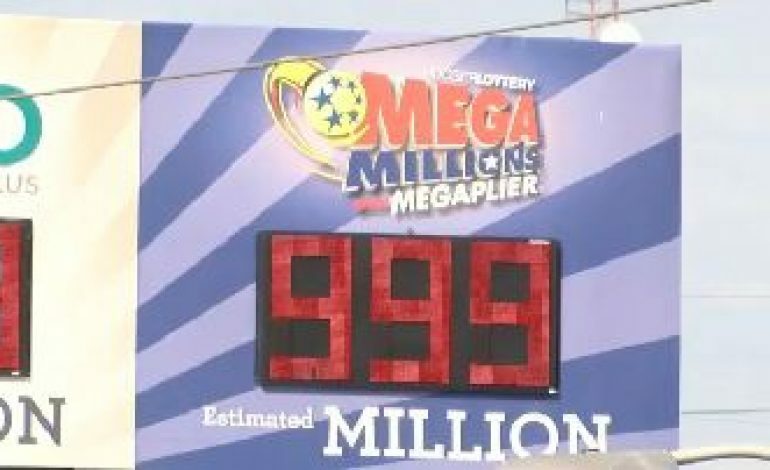 There’s been a surge of lottery luck in the Tri-State, and that has many people thinking about what they would do with the millions of dollars offered in the Mega Millions or Powerball. “We would buy a nice house out in the country, not too far. We’re going to have animals and stuff like that,” says Terese McKannan. “Well, I’d get my license, buy me a car, and buy me a new home,” David W. Payne III. Bob Smith says he’s won big before, but is hoping to win big again and knows what he would do with the extra cash. Earlier this week, Wicks Well Market & Deli in Madisonville sold a 1 million dollar Mega Millions ticket. The next day, the Tobacco Patch in Owensboro sold a $150,000 ticket. Employees say they’ve had an influx of lottery ticket sales, and people are hoping the store’s luck hasn’t worn off. “Since this seemed to be a lucky spot- they’re coming here to purchase their tickets as well as in the tri-state area. So they’re going pretty much everywhere in the tri-state area, trying to be the next lucky winner,” says Wanda Brown, Tobacco Patch Cashier. People all over the Tri-State are hoping to win big, and share the wealth with those they love. “But, if I’m blessed. I’d make sure a whole lot of other people be blessed too,” says Payne. “Of course people have grandiose ideas, a Rolls Royce, and stuff. But I do know that one thing it would buy is peace of mind. For my family, my kids, my grandkids, if they ever had a problem I’d have peace of mind knowing we could get it solved,” says Tom Reynolds.